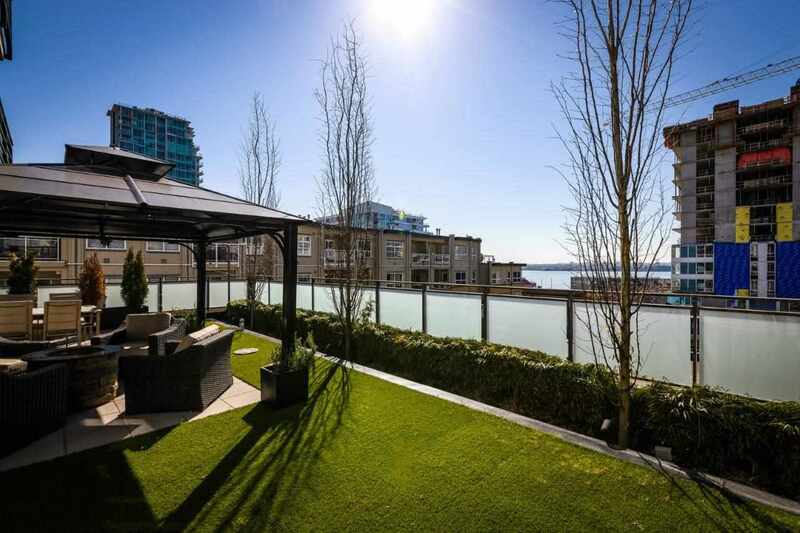 I have sold a property at 155 20TH ST W in North Vancouver. Nicely maintained 2 bedroom plus den end unit townhouse situated in the heart of Central Lonsdale; Just a block from shops, restaurants, recreation and transportation is this small well run 8 unit complex. The main level boasts a open concept living, dining, kitchen leading out to a large 7’10 x 5’6 private south facing deck plus new appliances, cherry hardwood floors, granite counters and a cooking island and wood burning fireplace. Upstairs 2 extra large bedrooms, master with city views from the Juliet balcony and full bathroom. On the lower level there is a den (3rd bedroom), 2 piece bath, loads of storage and walkout to back carport. Well maintained building including a brand new roof just installed. The parking spot can accommodate 2 cars. A Greater started home in a prime location.